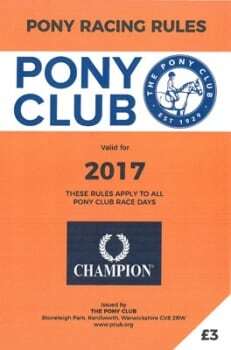 Pony Racing is one of the 9 Pony Club sports, aiming to help introduce members to the exciting world of racing, including learning about race riding and the chance to compete in Pony Races. Belvoir PC pony racing rallies at North Lodge, Barrowby near Grantham. 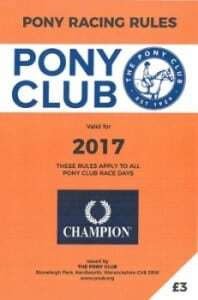 These rallies are open to children from any Pony Clubs.